If you tend to receive more spam calls than you like, you wouldn't be alone. Whether a given spam call is human-initiated or a robocall, very few people enjoy dealing with them - so far, your options have essentially amounted to attempting to block every single number that comes in or simply letting your phone ring. Given the fact that neither of those options addresses the root of the problem, some phone makers are taking matters into their own hands by opting to take more significant action against spam callers. According to 9to5Google, Google is one such company. 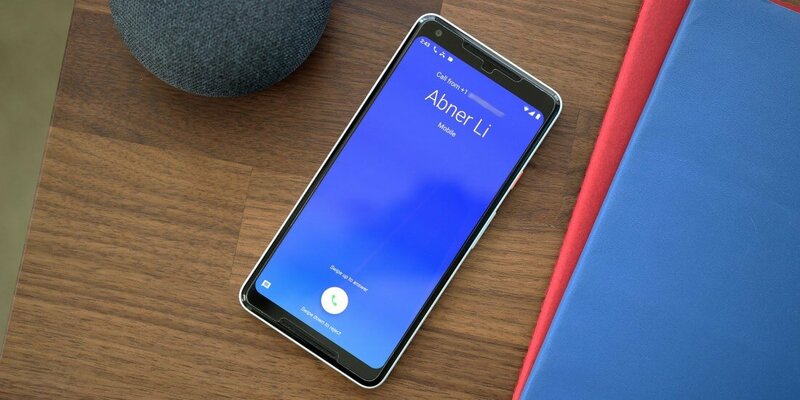 Those who own a Google Nexus, Pixel or Android One phone can opt-in to a beta version of Google's "Phone" app through the Google Play Store. Upon doing so, users will find that spam calls are automatically blocked and sent directly to voicemail, though no missed call or voicemail notifications will appear. This isn't the first time Google has taken steps to help their users avoid potentially fraudulent or otherwise dangerous spam calls. In 2016, the search giant began warning users about potential incoming spam calls by causing the call screen to flash red, simultaneously displaying a warning saying the call was from a "suspected spam caller." If you'd prefer not to sign up for the Phone app's beta program, the update is expected to roll out to everyone sometime in the next few weeks.